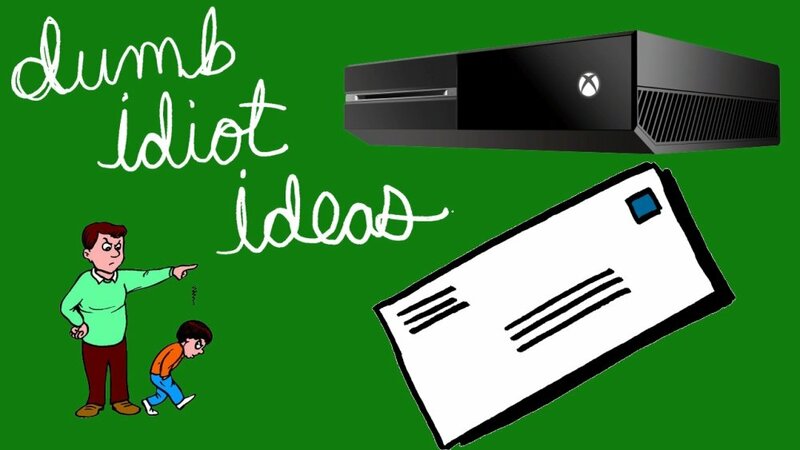 Community Blog by coffeewithgames // Wii U update. Five things to fix, or improve, but not yet mentioned by Nintendo. 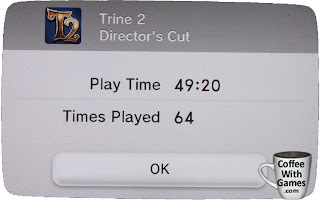 5) Gifting Wii U eShop games - Did you know you could give Virtual Console and WiiWare games to other Wii owners as "gifts"? Did you know that you cannot give Wii U eShop games to other Wii U owners as gifts? I think it's odd that Nintendo didn't include the gifting option right from the beginning. 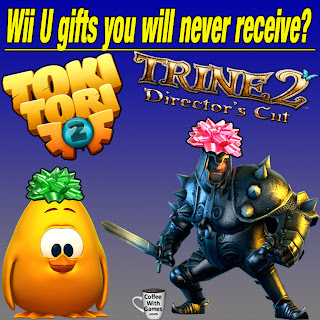 I hope they make "gifting" Wii U eShop titles a new feature, as I do like to give things away from time-to-time, and I can think of a few eShop titles that would be at the top of that list right now: Toki Tori 2 and Trine 2.